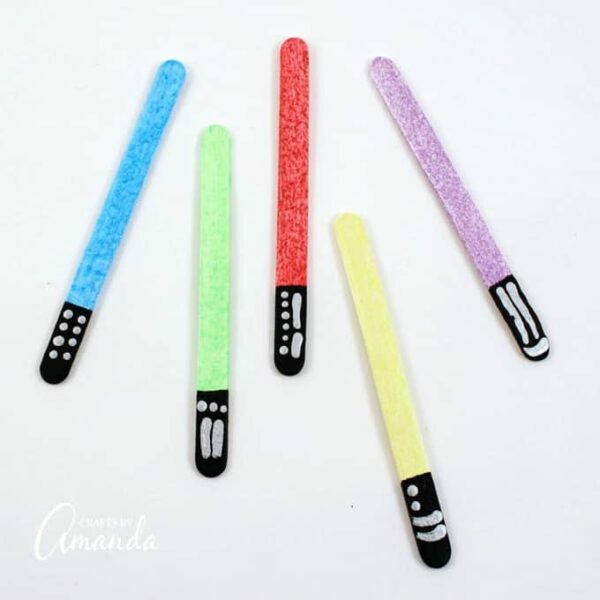 Lightsaber Bookmarks – 1 freebie(s)? 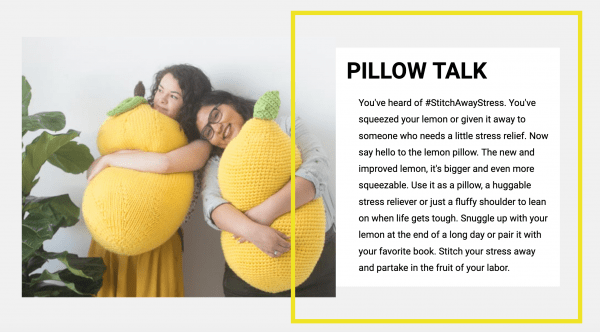 The Craft Yarn Council Wants You to Stitch Away Stress – 1 freebie(s)? How to make a recycled jar fairy house – 1 freebie(s)? 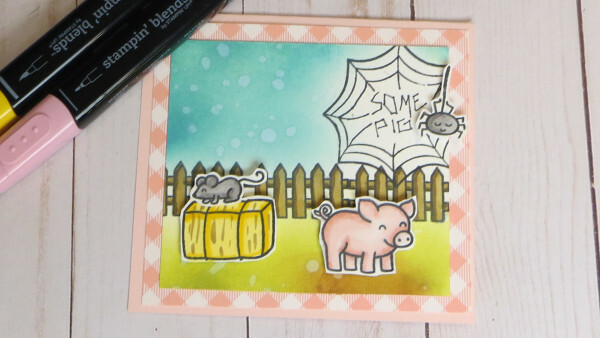 Charlotte’s Web Inspired Card – 1 freebie(s)? 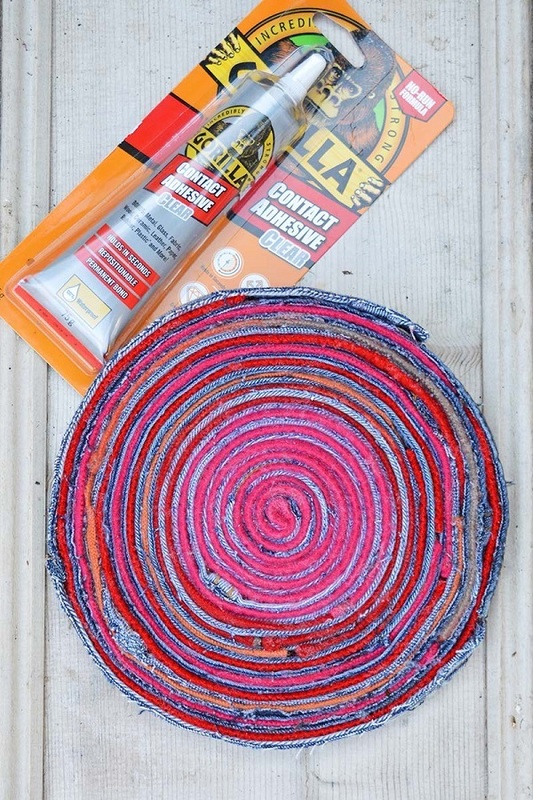 Tutorial: Upcycled denim and sweater placemats – 1 freebie(s)? 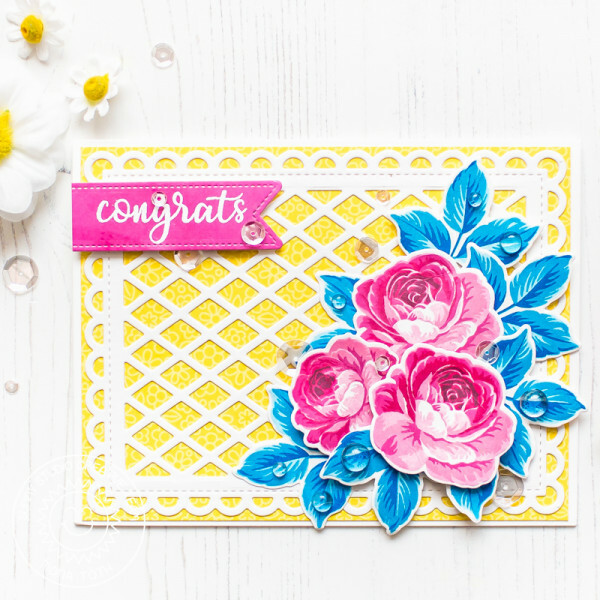 Rose and Trellis Card – 1 freebie(s)? 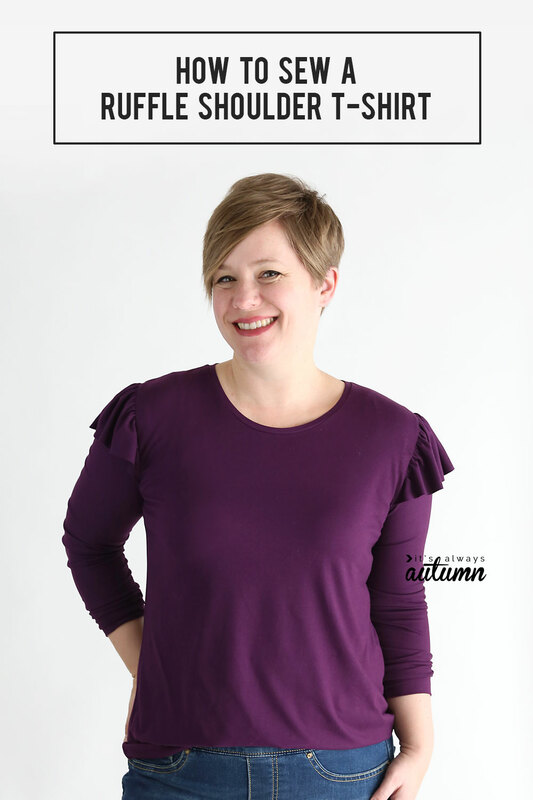 Sewing tutorial: Ruffled shoulder t-shirt – 1 freebie(s)? Metallic Paint Scrapbook Page Background – 1 freebie(s)? 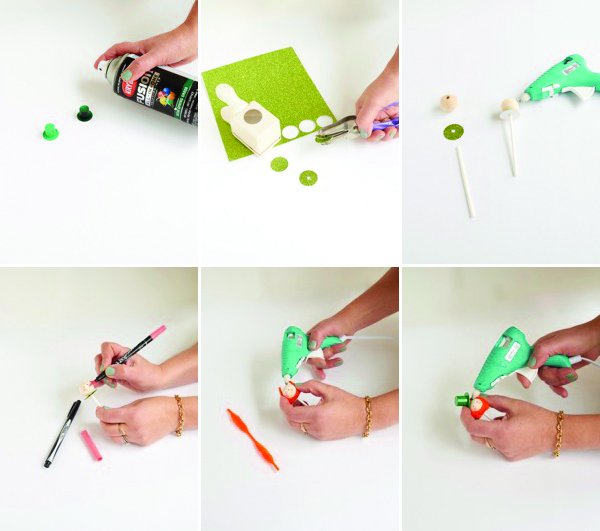 Mini Leprechauns Cupcake Toppers DIY – 1 freebie(s)? 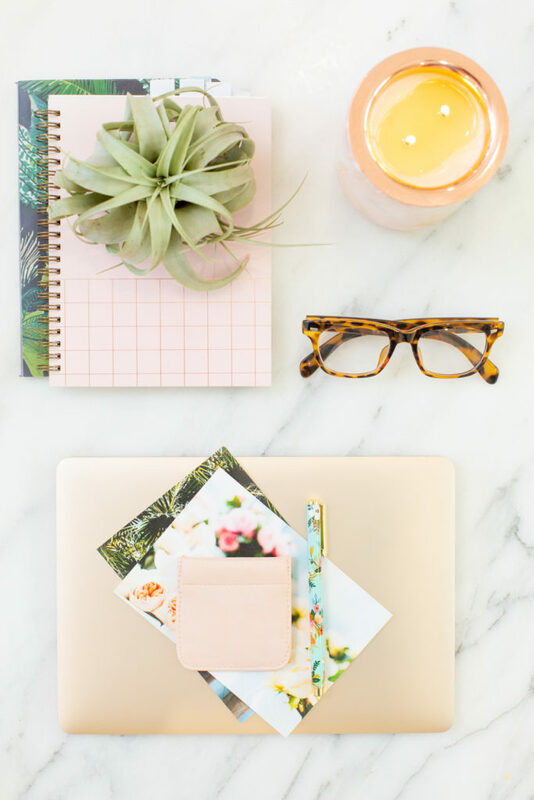 How to Name Your Blog or Business – 1 freebie(s)? Crepe Paper Bunny Tails – 1 freebie(s)? Freezer Green Smoothie Packs – Make-ahead freezer-packs! Now you have ready-made smoothies for the entire week. Simply add your milk and blend! That’s it! – 1 freebie(s)? DIY Built Ins • Ideas, Projects & Tutorials! • Built-in benches, shelves, storage. • Lots of great projects and tutorials! #DIYbuiltins #DIY #builtins #DIYbuiltinprojects #DIYbuiltinstorage #builtinstorage – 1 freebie(s)? 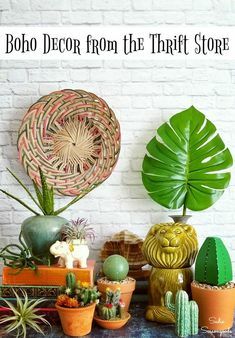 Boho decor is such a fun and exotic way to furnish your home these days, but it doesn’t have to break the bank! 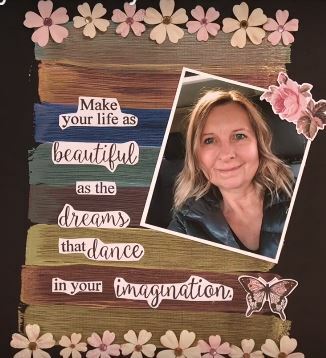 Sadie Seasongoods gets the modern bohemian home decor / gypsy decor look at the thrift store and with some upcycling ideas. Get all the DIY details at www.sadieseasongoods.com . #bohodecor #bohohome #bohemiandecor #modernbohemian #gypsydecor #boho #thrifting #upcycling – 1 freebie(s)? How to Make Winter Garden Planters! • These easy winter planter ideas, tips and tricks will help you create winter containers that wow! #winterplanters #wintergardenplanters #wintercontainergardening #wintergardencontainers #wintercontainers #winterfrontporchplanters #frontporchplanters – 1 freebie(s)? 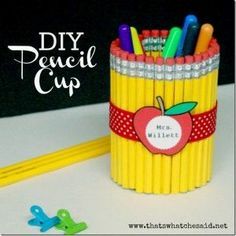 DIY Teacher Gifts – 1 freebie(s)? 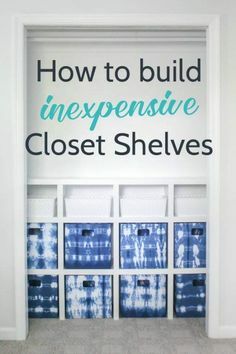 Build your own DIY closet shelves, these closet shelves are easy and inexpensive and the perfect way to organize any closet. These are especially perfect for kids closets. #lovelyetc #closet #organize – 1 freebie(s)? 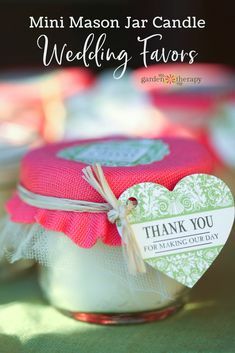 Mason Jar Candle Wedding Favors. This project is suitable for even a beginner crafter. That means it’s a great choice if you want to get a group together for a day of candle making, no experience necessary. Imagine a fun afternoon with the bridesmaids making a few dozen candles for an outdoor wedding. Pick your scent to personalize the candles, then dress them up with fabric, tulle, raffia, and, of course, some beautiful labels! #gardentherapy #candlemaking #masonjarcandles #DIYwedding – 1 freebie(s)? No mudroom? No problem! 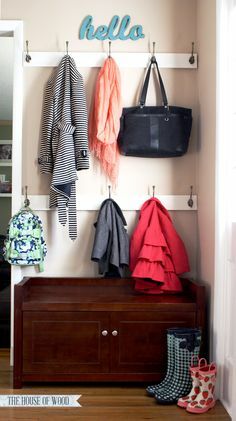 Make this easy DIY organized entry! 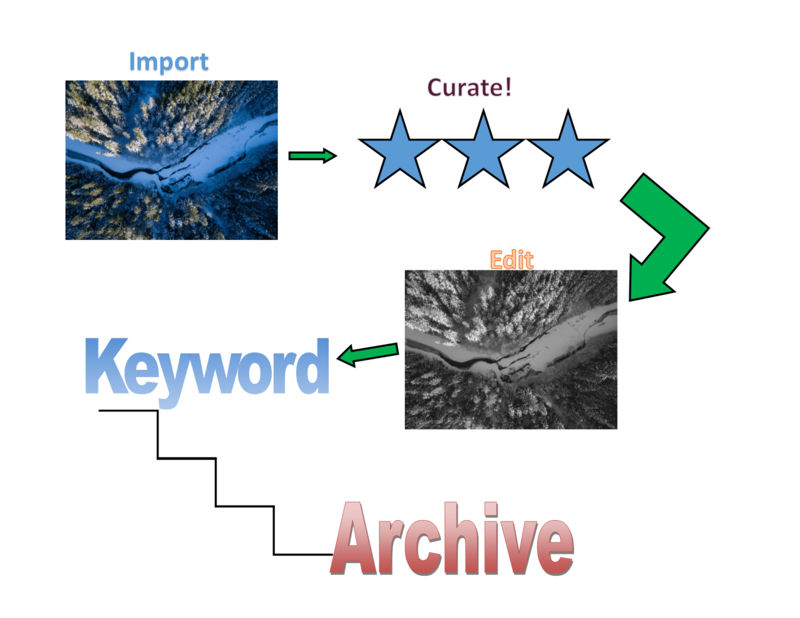 www.jenwoodhouse.com/blog – 1 freebie(s)? 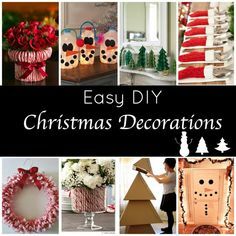 Easy DIY Christmas Decorations – 1 freebie(s)? 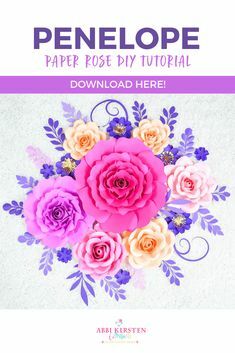 Making Paper Flowers is Easy with these DIY Rose Flower Templates – 1 freebie(s)? 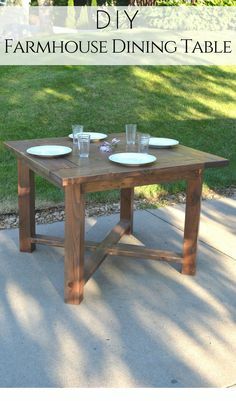 Build your own X Base Square Farmhouse Dining Table with these simple free plans from Bitterroot DIY. #farmhousediningroom #farmhousetable #modernfarmhousetable #beginnerwoodworking #farmhousekitchen – 1 freebie(s)? 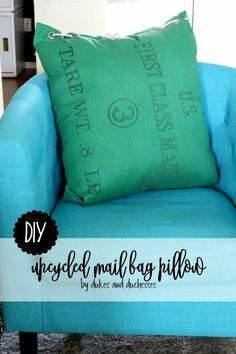 DIY upcycled mail bag pillow – 1 freebie(s)? Try out some stylish mending this year! See how to sashiko stitch a fun patch right over a rip or hole. Fun hand sewing tutorial to keep old clothes out of the landfill. #sewing #mending – 1 freebie(s)? 30 Copper Pipe DIYs for Your Home Decor | These copper pipe DIYs are gorgeous! I love the way they add to modern or rustic home decor. They look sophisticated, but most of them are actually simple to make! I’m definitely going to pin these for later so I – 1 freebie(s)? 17 Ways to Make IKEA Furniture Look Amazingly High-End #DIY #home #decor – 1 freebie(s)? 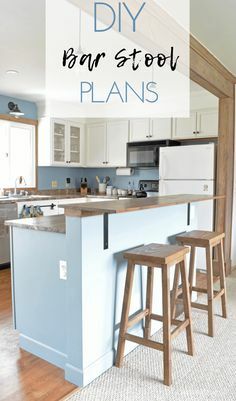 DIY Bar Stools | build these bar stools with plans from Bitterroot DIY – 1 freebie(s)? 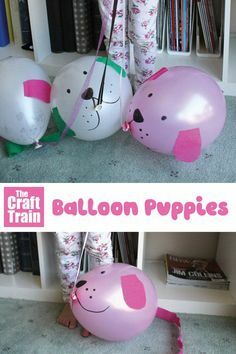 Cute balloon puppy craft. This is almost as good as a real puppy! Name it, take it for walks and make it do tricks. A simple and engaging animal craft idea for kids #animalcrafts #kidscrafts #puppycraft #dog #diytoy #ballooncraft – 1 freebie(s)? 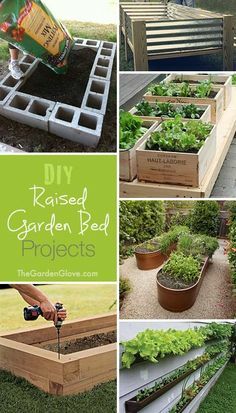 DIY Raised Garden Beds • Ideas & Tutorials! – 1 freebie(s)? These cleaning hacks are THE BEST! I am so happy I found these GREAT cleaning ideas and tips! Now I have great ways to clean my home on a budget. So pinning! 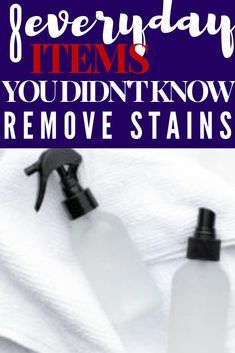 #cleaning #clean #hacks #diy #natural #stains – 1 freebie(s)? Stunning floral wallpaper, self-adhesive so it’s super easy to add to the wall. Perfect for accent walls! 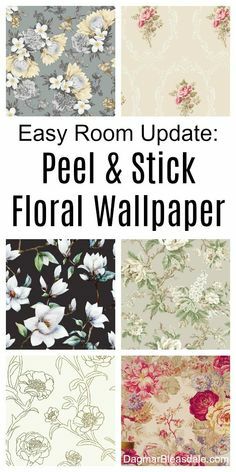 DagmarBleasdale.com #wallpaper #flowers #floral #wallart #walldecor #romantic #vintage #vintagestyle #ideas #shabbychic #DIY #homedecor #homedecorideas – 1 freebie(s)? Stitch This Easter Egg Sampler for Spring – 1 freebie(s)? 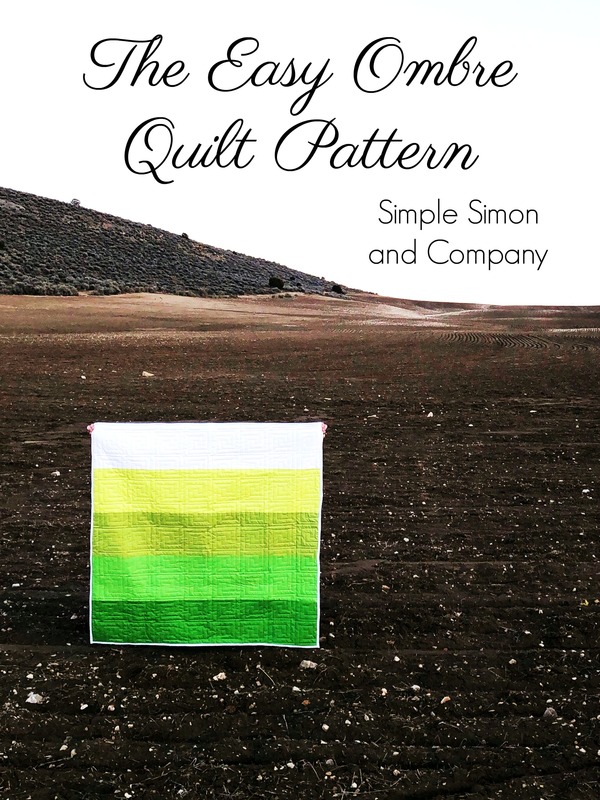 Easy Ombre Quilt Pattern – 1 freebie(s)? A Score of Skirt Styles: Did You Know There Were So Many? – 1 freebie(s)?